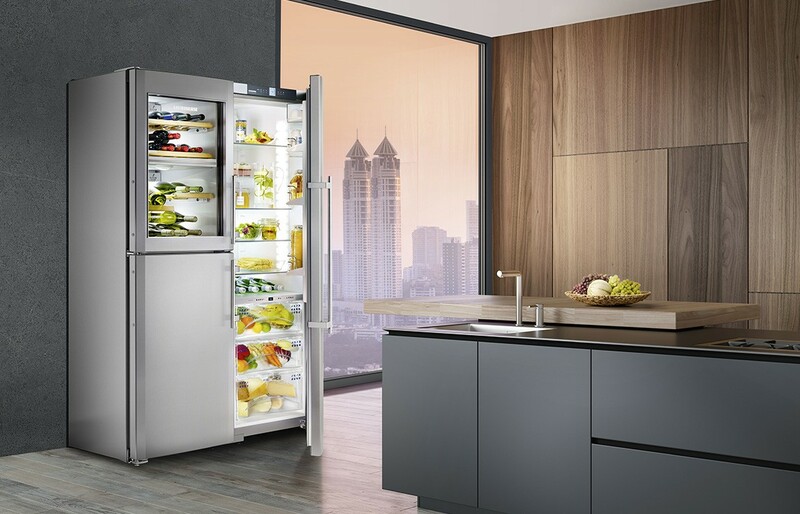 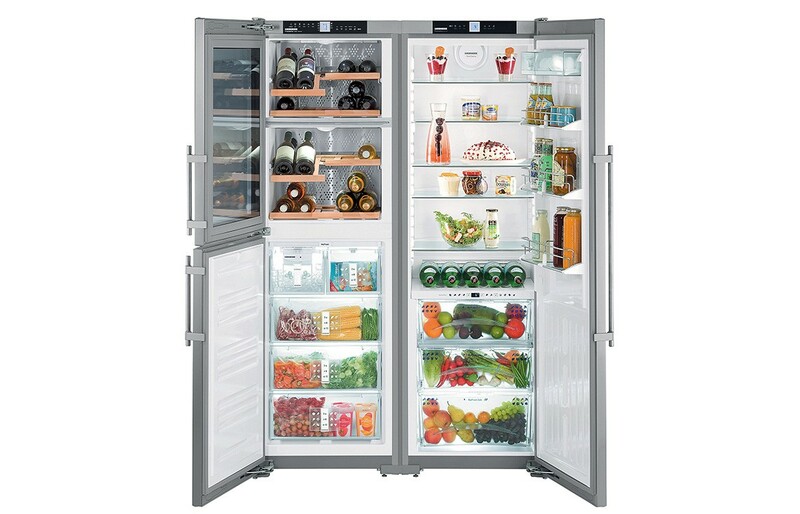 Liebherr’s SBSes 7165 side by side refrigerator is an extraordinary appliance offering six distinct cooling climates. 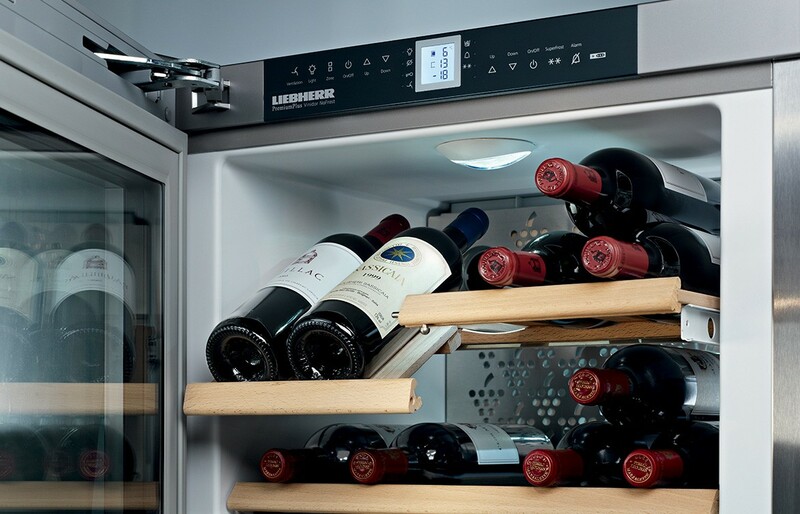 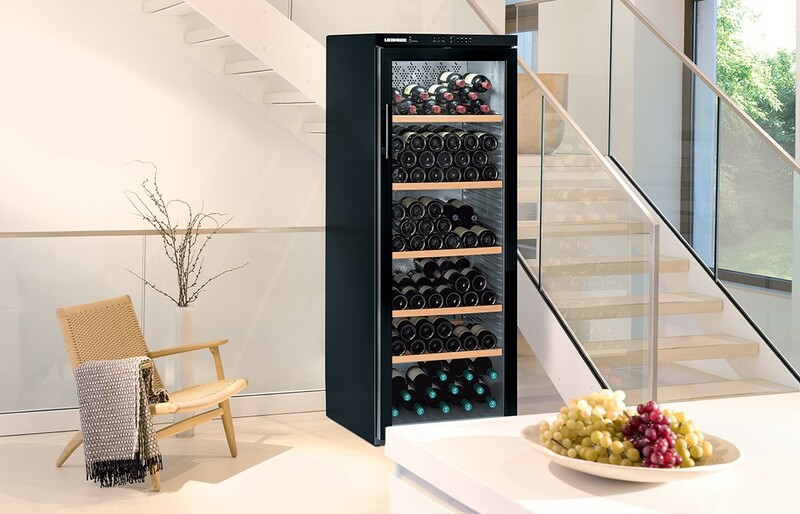 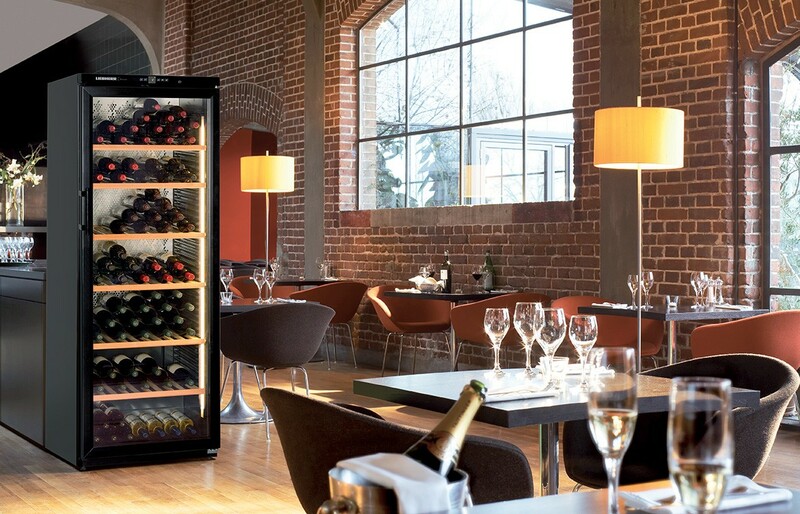 With a dual zone wine cellar (two separate temperature controlled zones), freezer, fridge, BioFresh (0°C) and BioFreshPlus (-2°C, 0°C and 6°C) zones it is the ultimate in food and wine storage. 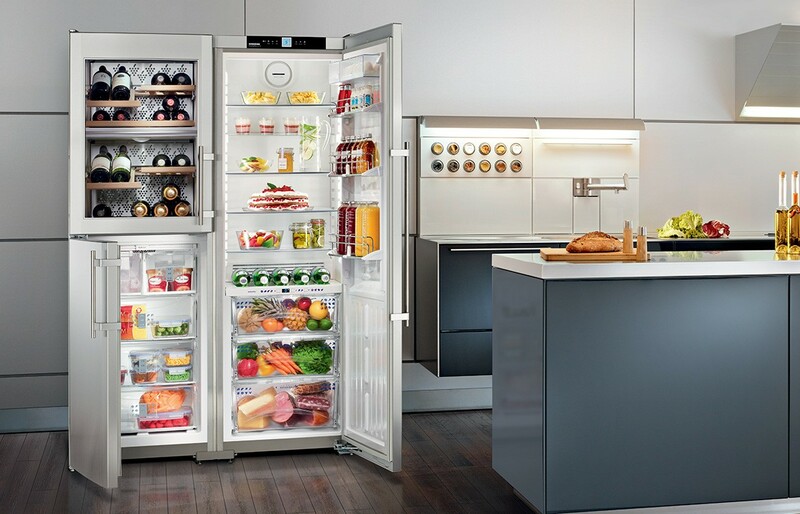 Liebherr takes environmental responsibility seriously. 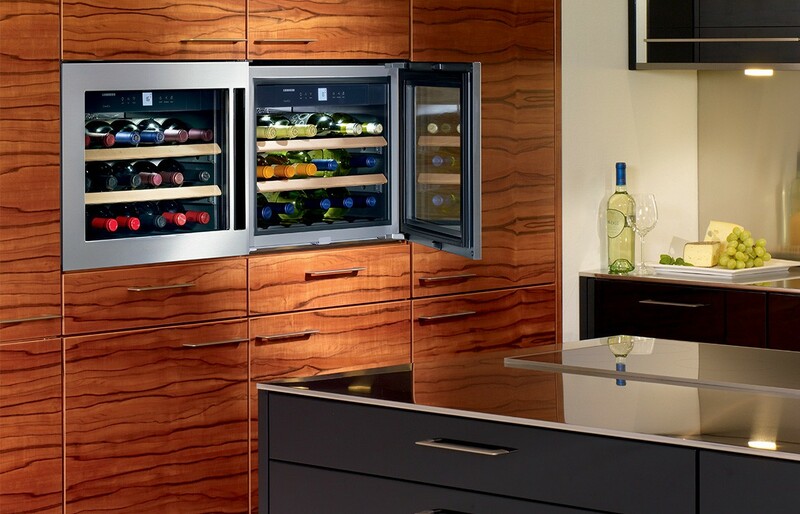 Our ActiveGreen philosophy is applied right from the beginning of appliance development. 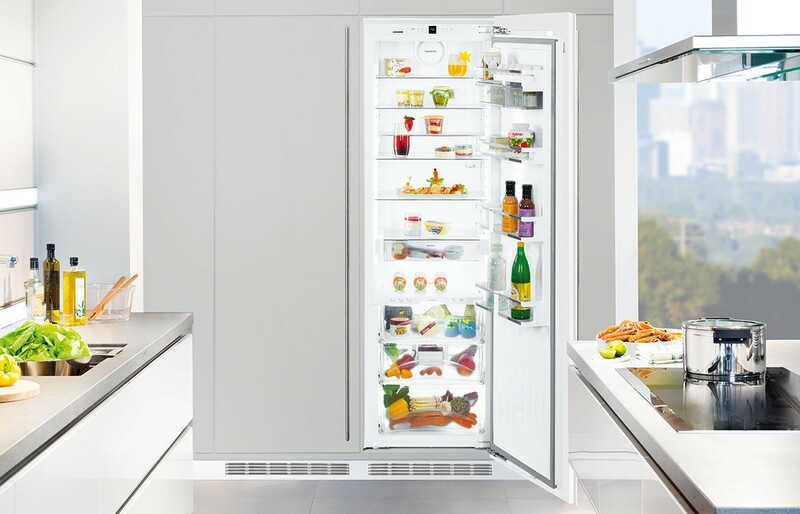 Not only does Liebherr use the highest quality components to build appliances that are reliable, durable and energy efficient, Liebherr also ensures all plastics are labeled for optimum recycling. 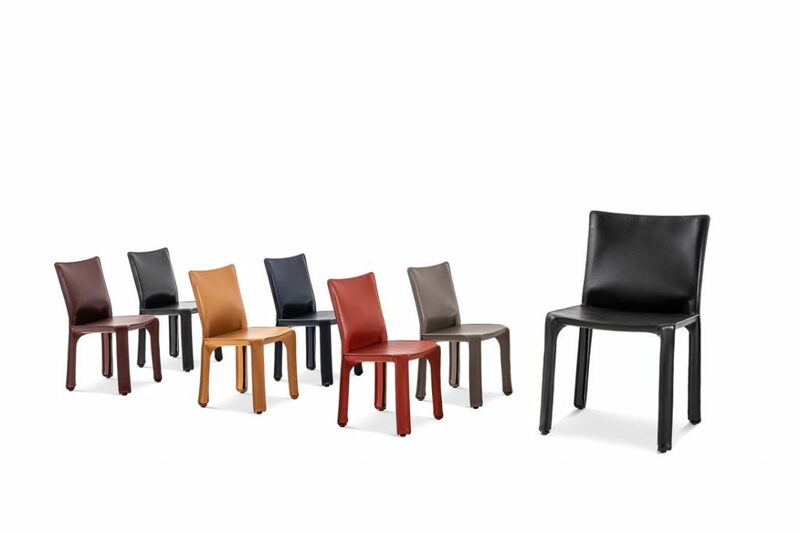 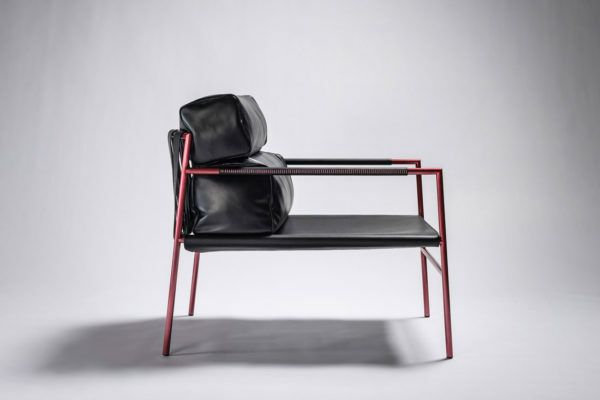 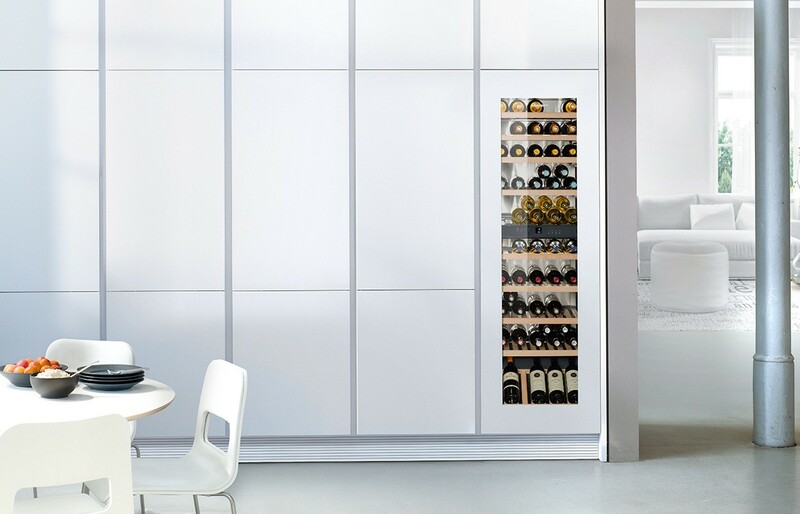 Furthermore all manufacturing processes are designed to use resources efficiently. 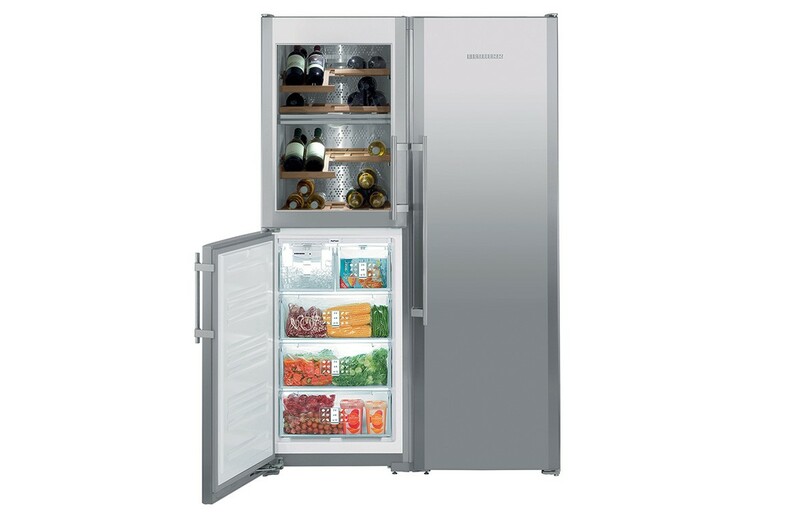 Eg: heat generated during manufacture is recycled as heat energy. 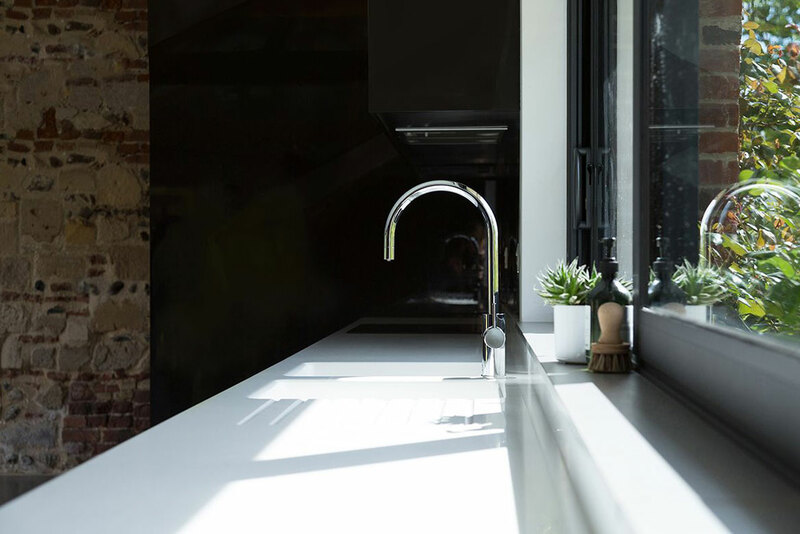 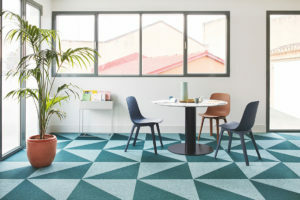 All European manufacturing sites are certified in accordance with the international environmental management standard ISO 14001. 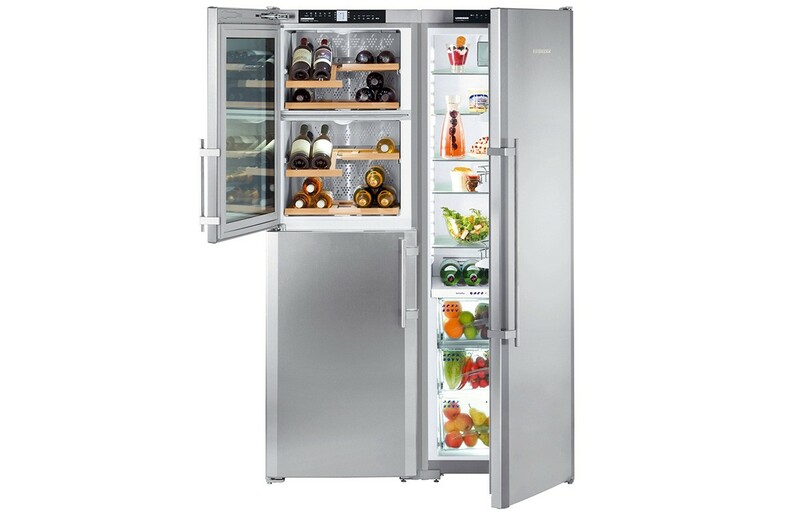 The Liebherr range of refrigeration is synonymous with quality. 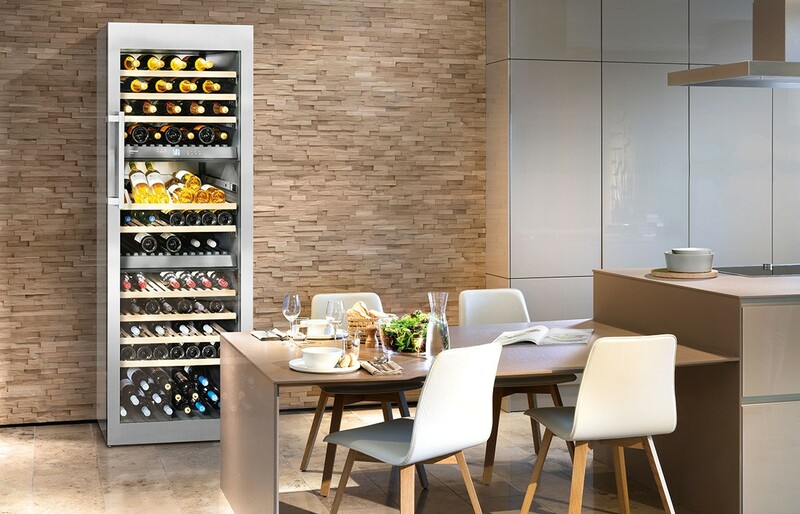 Each and every refrigerator and wine cellar has been designed and manufactured using the latest technology, features and well-executed storage solutions.